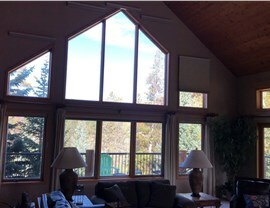 Our durable vinyl windows are built to last and designed for your ease of use. 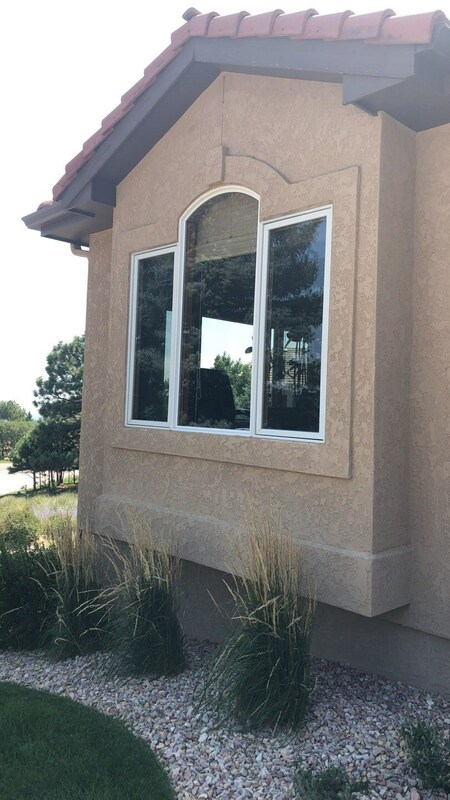 When homeowners choose to install Colorado vinyl windows, they are not only getting a fresh exterior look but also reducing their energy loss. Many homeowners don’t realize that old, drafty windows can lose up to 30% of a home’s heating and cooling energy. 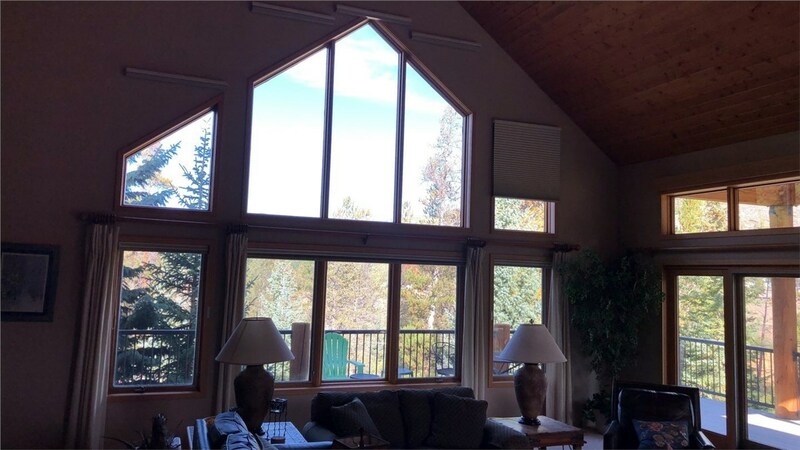 The experts at Bordner can easily and efficiently install Colorado vinyl window replacements that will save homeowners thousands of dollars in reduced energy bills over a lifetime, while also upgrading the overall value and curb appeal of their property! 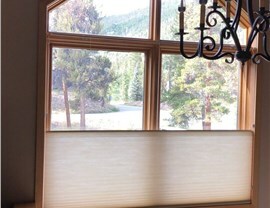 At Bordner, we’ve been trusted vinyl window installers in CO for more than 30 years. 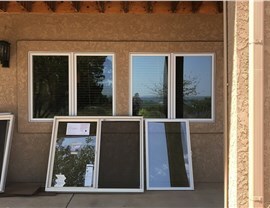 We can replace your existing windows with stylish, energy-efficient vinyl windows quickly at a price that fits within your budget. 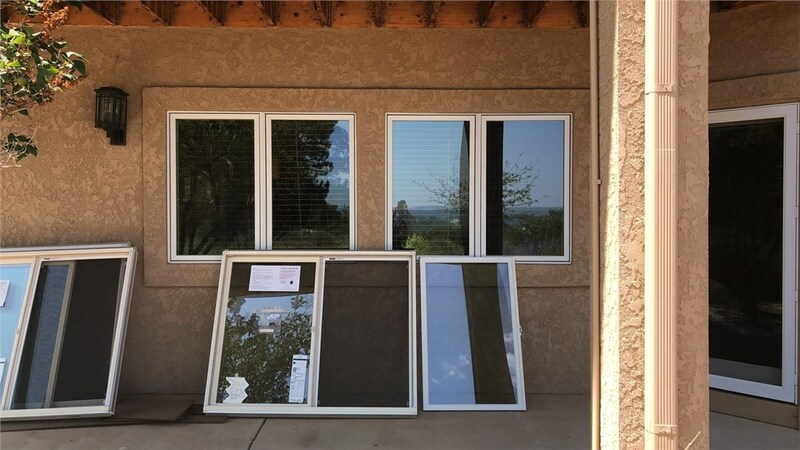 Our premium quality windows come in all types, and with our wide selection of colors and styles, we know you’ll find exactly what you’re looking for at Bordner. 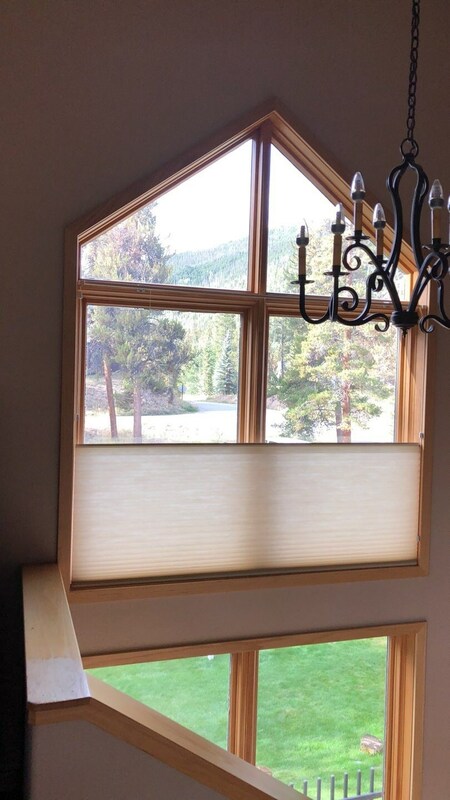 In addition to delivering superior Colorado vinyl windows, Bordner works with the goal of 100% customer satisfaction. Our philosophy is to put customer’s first and to ensure they have an exceptional replacement window installation. From start to finish, you can count on us to deliver high-quality windows that deliver the low-maintenance, custom style your home deserves. If you’re looking for premium-quality replacement windows, look no further than Bordner! 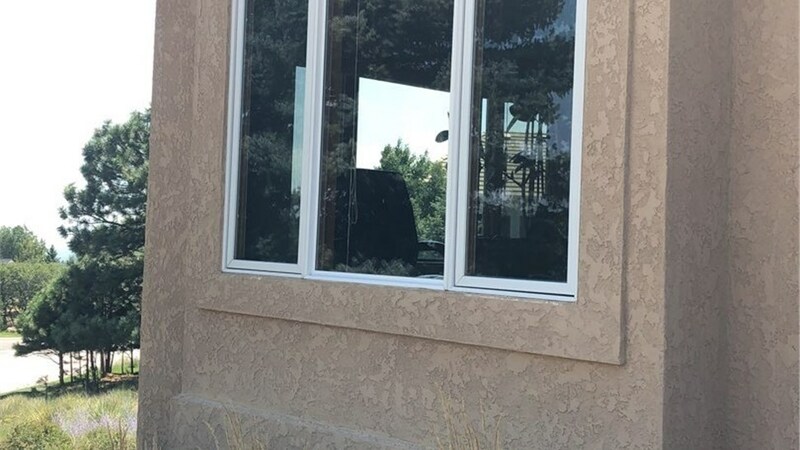 To learn more about our vinyl window installation services and our commitment to customer service, contact us today. 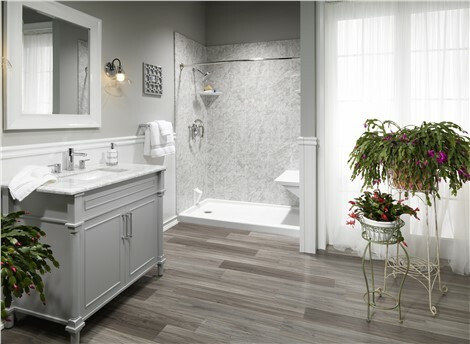 Give us a call or complete the online request form to get scheduled for your free, no-obligation price quote.